Having a breast cancer awareness month increases the awareness of the disease and many international charities raise funds to research into its cause, prevention, diagnosis, treatment and cure. support to those affected by breast cancer. Serene Clean is a proud partner of Cleaning for a Reason. 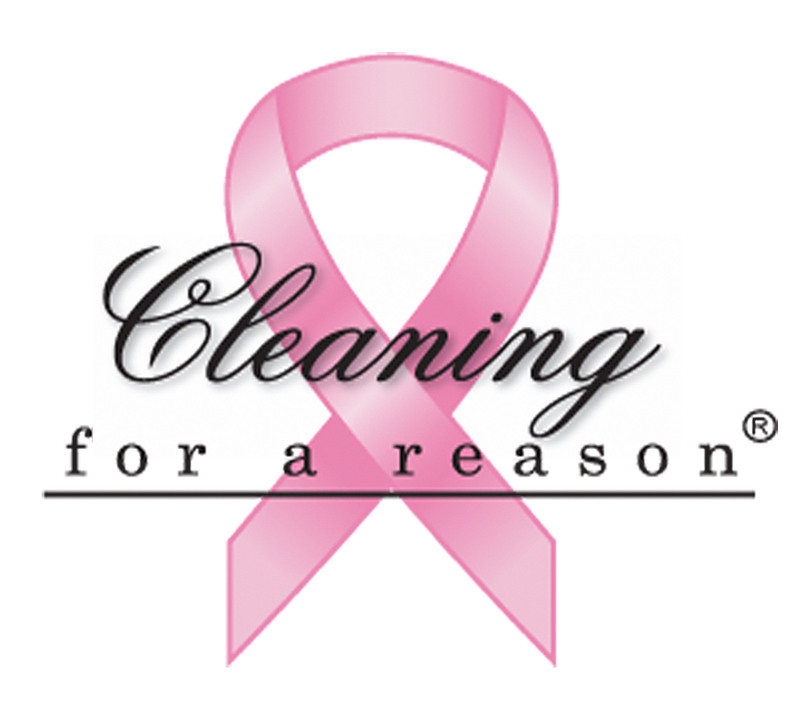 Through Cleaning for a Reason, Serene Clean gives the gift of free house cleaning for women undergoing treatment for any type of cancer. The best part about receiving our free cleanings is the eco-friendly products and procedures we use. Women battling cancer not only need a clean environment to heal, but also a healthy environment. That’s the best part about receiving our free cleanings is the eco-friendly products and procedures we use. They are plant based, non-toxic, and free of harsh chemicals. Do you have a loved one with breast cancer or any kind of cancer? Contact Us or call 704-616-6679 so we can give them a free house cleaning!